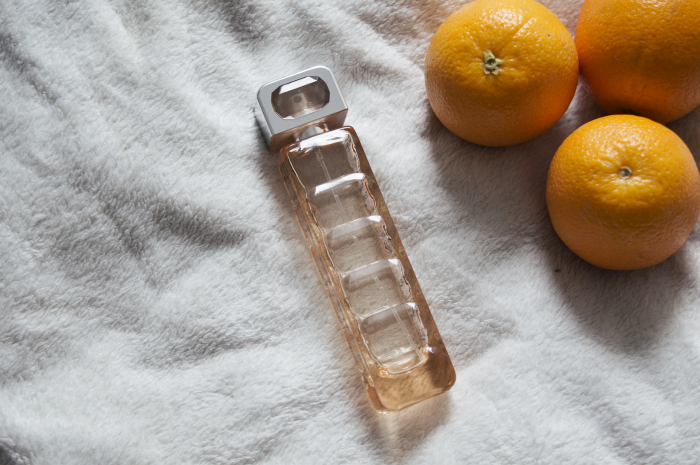 Did you know citrus scents have been found to reduce feelings of stress and anxiety? 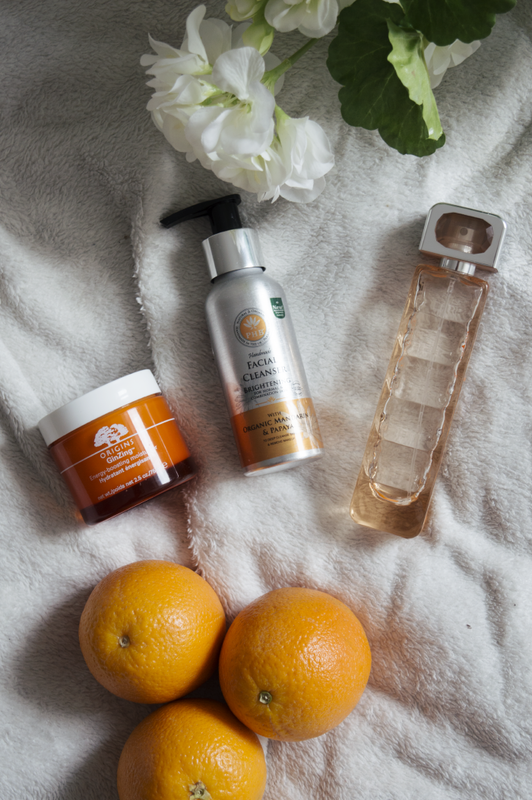 I love using citrus in my food, fragrances and beauty and thought I would share with you three of my favourite every day products that add a little zest into my life! 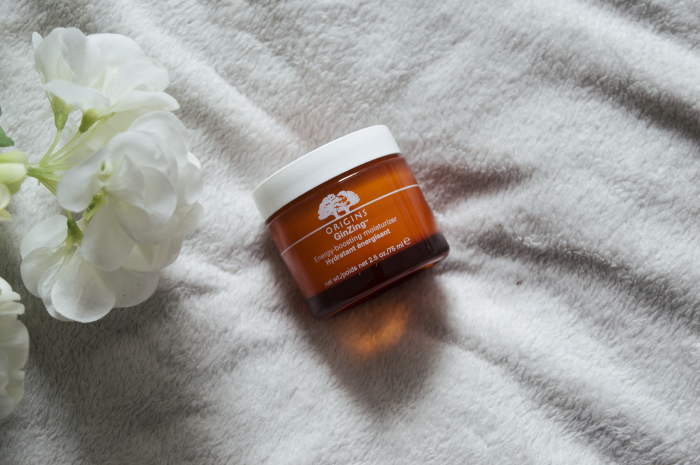 This daily moisturiser is full of skin-boosting ingredients that brighten your skin leaving it with a healthy glow. The formulation itself is really light weight (oil-free) and sits lovely underneath makeup. It also smells delicious....a little bit like a Terry's chocolate orange...without the guilt. 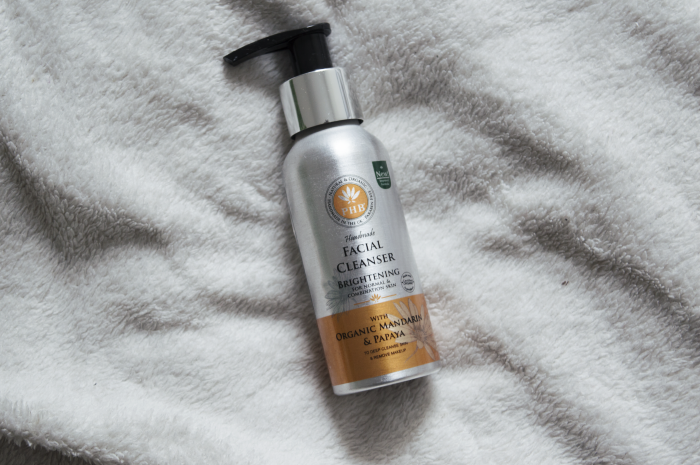 Just like the GinZing moisturiser, the formulation of this cleanser leaves your skin looking and feeling amazing. After using this to take my makeup off I actually still look human and could leave the house if I had to with just this on my skin! It's paraben free and made of 80% organic ingredients....I hiiiiiiighly recommend trying this out for yourselves! I got this perfume for Christmas and it was the first time I'd actually smelt it, but as soon as I tried it I fell in love. What I really like about it is that it's great for both day and night, winter and summer....it's just an all around easy and beautiful perfume. As I mentioned at the beginning of the post, orange scents supposedly combat stress and promote happiness but I agree...when I put this on I immediately feel uplifted! So there's my top three! What are your favourite citrus products to use? Have you used any of these before? these sound really nice :) I must try that Hugo Boss perfume! 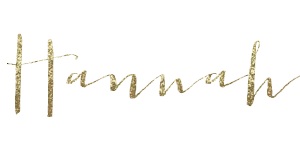 Thank you for great tips Hannah!